HH Transindo is the authorized factory direct dealer for Allison Transmissions in Kalimantan and Sulawesi. Allison Transmissions have a long and proud history, going back to when James A. Allison founded the Indianapolis Speedway Team Company - the forerunner of today’s Allison Transmissions. Over the years, Allison has grown to become the world leader in the design, manufacture and sales of automatic transmissions for trucks, busses, off-road and military vehicles. Over 2 million units have been built since Allison first began production in 1946. HH Transindo Technicians are factory trained and fully Versed in the diagnosis, repair and overhaul of Allison automatic transmissions. We have direct factory support and latest electronic analyzing equipment, providing us with rapid troubleshooting and diagnostic capabilities. 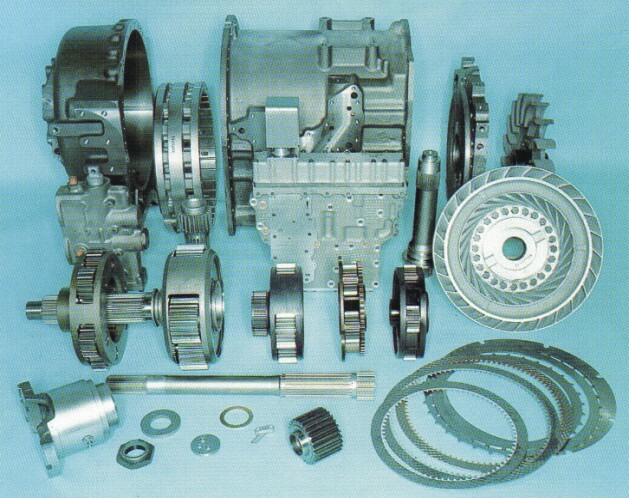 All transmissions are rebuilt to factory specifications, using only Allison Genuine Parts.